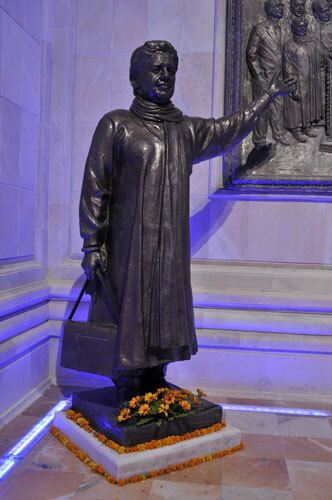 Revelation of the day: All of Mayawati’s statues in UP have a handbag included. This via my friend Anand, who loves making up stuff but insists this is true. And I believe him. It’s too far out to be made up. Update: This one cracks me up.